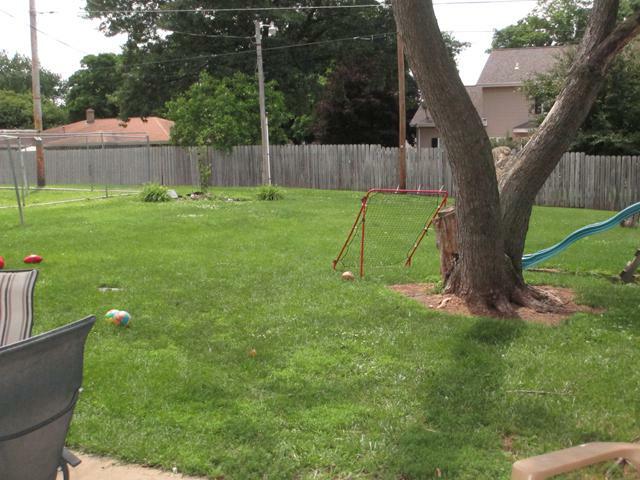 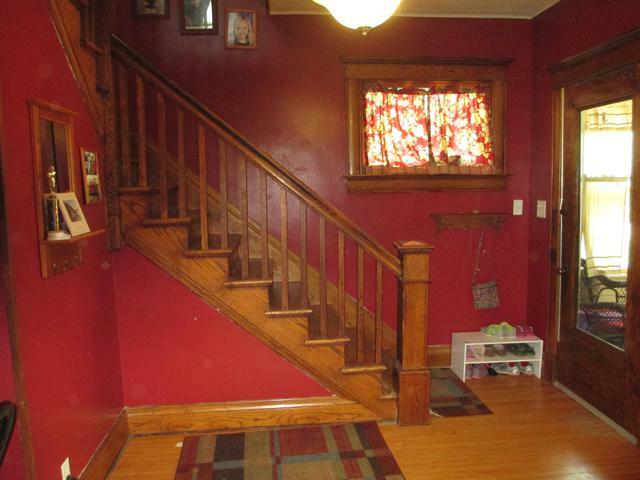 Spacious 2 story home with 4-bedroom, 1.5-bath. 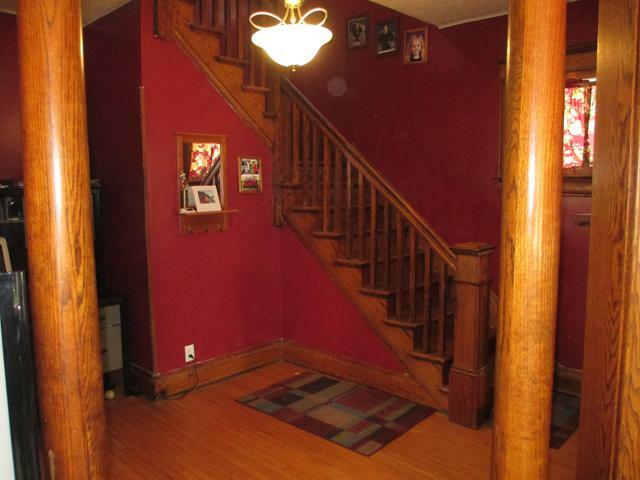 Original woodwork, open staircase, hardwood floors. 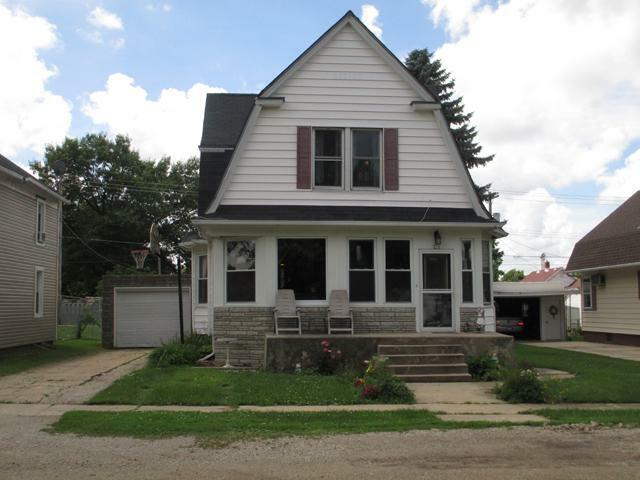 Replacement windows, central A/C, full basement, patio & 1 car garage.